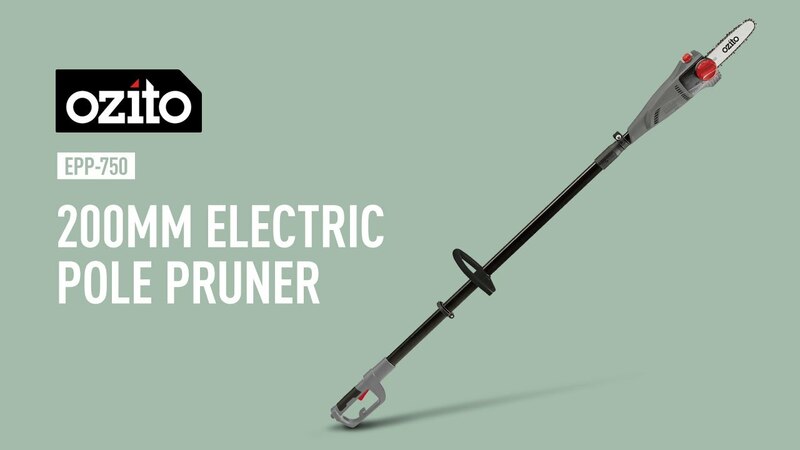 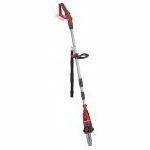 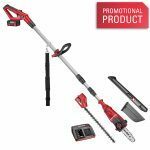 The Ozito EPP-750 Electric Pole Pruner Features a 750W motor and 200mm quality bar and chain, it is ideal for those tough, hard to reach shrubs and branches to keep your garden neat and tidy. 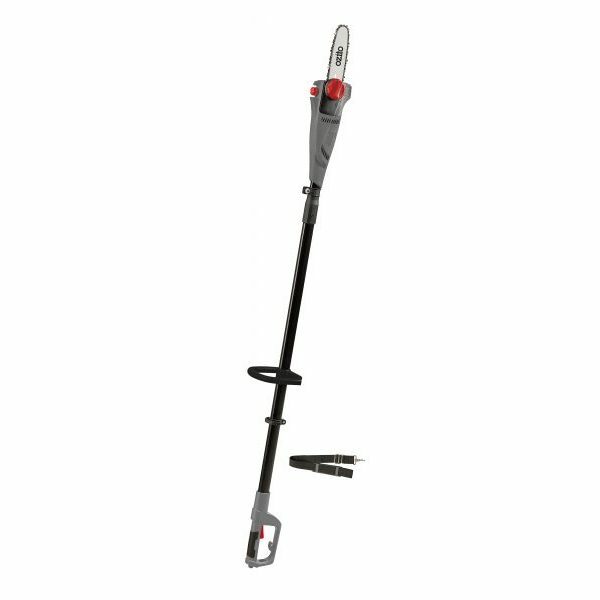 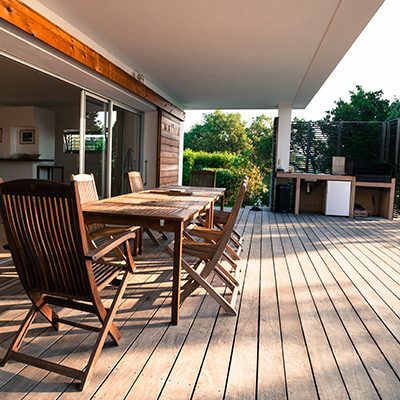 The telescopic fibreglass extension pole allows quick and easy adjustment from 1.85 to an impressive 2.80 metres for those hard to reach area normally only accessible with a ladder. 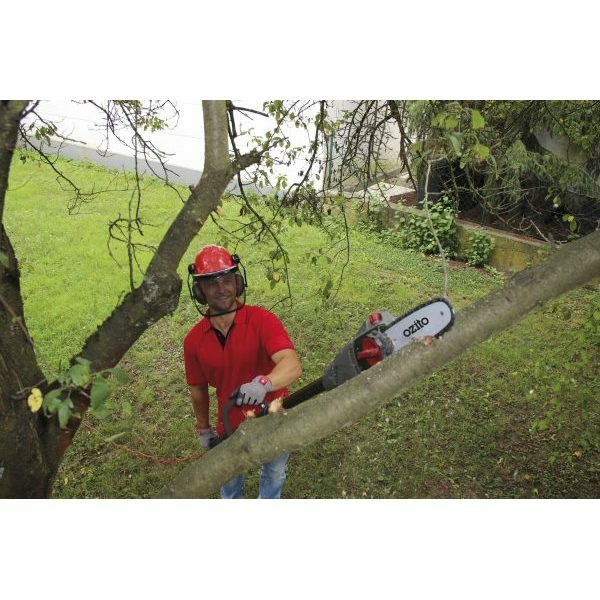 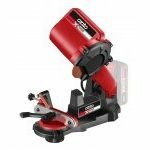 The 200mm bar and chain cuts branes and tree limbs up to 180mm wide, while the automatic chain lubricated, reducing the level of friction and helping prolong the life of these components. 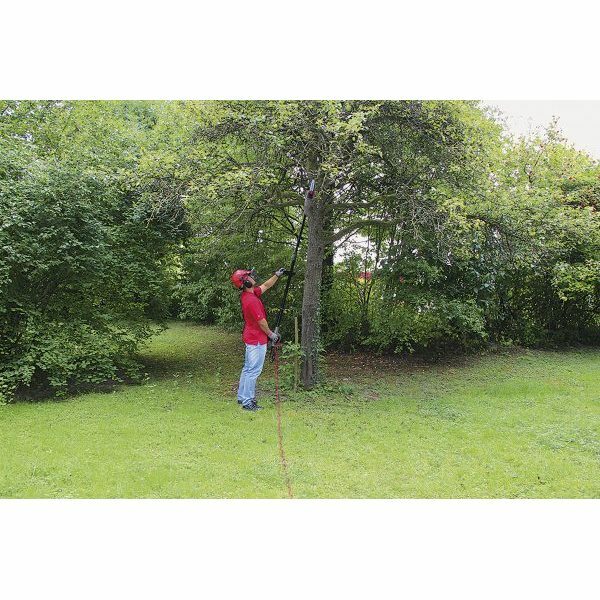 Automatic Chain Oiling – Provides constant lubrication to bar and chain for reduced friction.